We've rounded up the week's four best deals on gear and gadgets. Get a second phone number to keep the creepers at bay. Sometimes you want to keep bosses, Tinder dates, Craigslist customers and others at arm’s length. 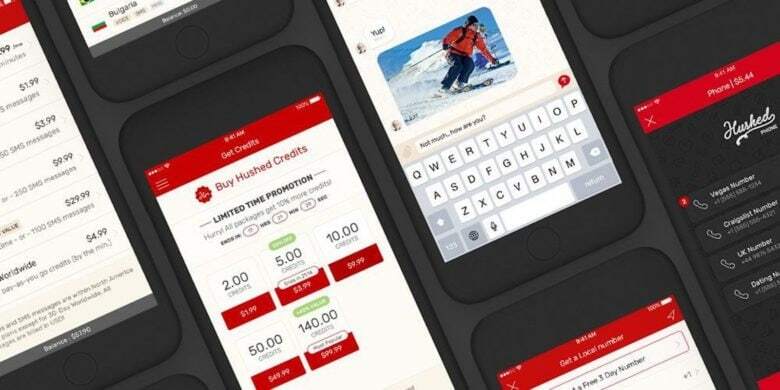 Hushed helps you do this with a second phone number, via a simple and secure app. Make calls, send texts, set up voicemail, all the stuff you’d normally do, via Wi-Fi or with the included 6,000 texts and 1,000 call minutes. 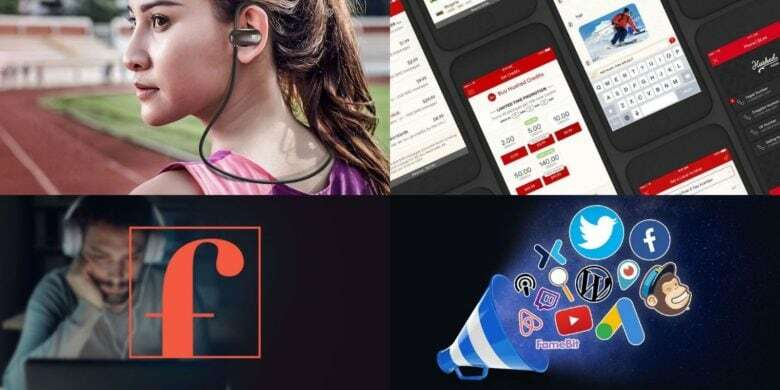 Buy now: Get a lifetime of Hushed Private Phone Line for $25 — a gigantic 83 percent discount. Making money online means mastering social media marketing. This bundle will show you how. This bundle of 10 courses covers the full spectrum of social media marketing. So whether it’s the general traits that define great content and SEO, or the specifics of connecting with audiences on Facebook, Airbnb, YouTube, and tons of other platforms, you’ll find the insight you need in here. 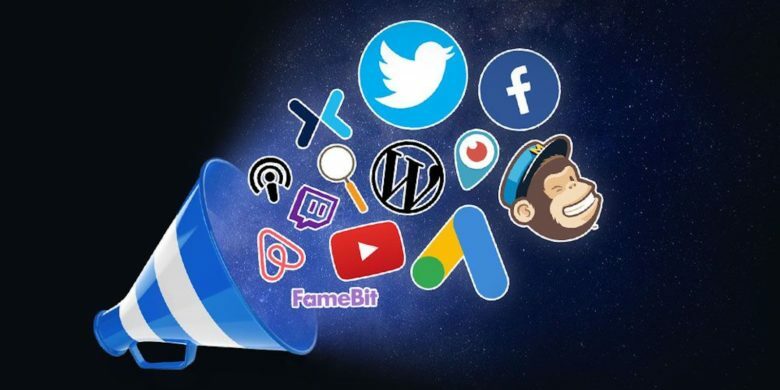 Buy now: Get the Social Media Marketing In 2019 Master Class Bundle for $29 — that’s a 75 percent discount. 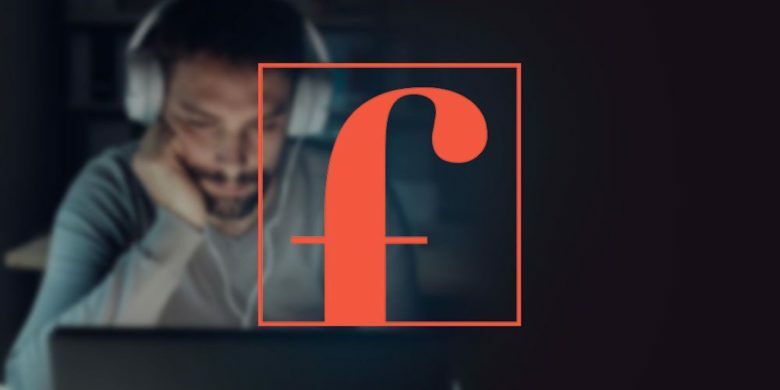 Get a customized stream of music designed to help you stay focused. It’s important to make the most of your time, and music makes a big difference between spending time well or in distraction. Focus@Will offers scientifically curated music channels that will help you focus. With over 50 custom channels, they claim the ability to increase attention spans and increase productivity by as much as 400%. Buy now: Get a lifetime of Focus@Will for $69.95 — that’s a full 76 percent off the usual price. With Bluetooth convenience, 12 hour battery life and sweat resistance, these earbuds are ideal workout partners. Spring is coming, which means it’s time to get working on that summer bod. These workout-ready Bluetooth earbuds are ready, with flexible ear hooks and a sweatproof design perfect for a jog or visit to the gym. Even better, they’ll last up to 12 hours on a single charge, so they can keep up for days. 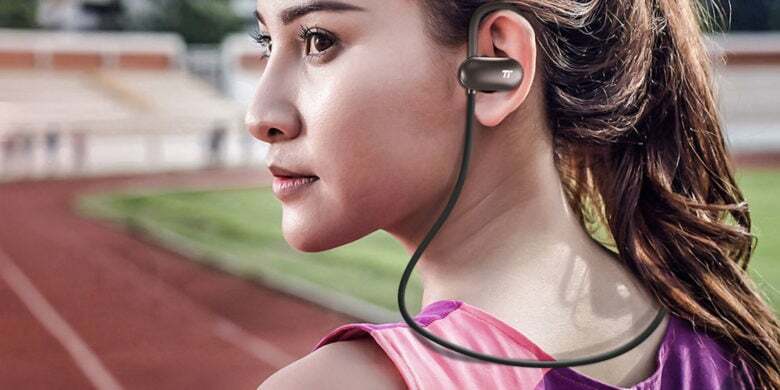 Buy now: Get a set of TaoTronics Sweatproof Bluetooth Workout Earphones for $19.99. That’s 31 percent off the usual price. 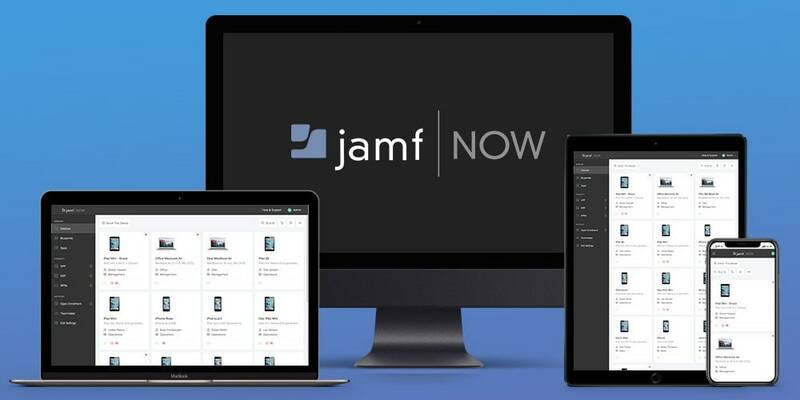 Take the hassle and frustration out of managing and securing your Apple devices with Jamf Now. Easily set up, configure and deploy device apps and security settings, push important updates, track inventory and more. Your sensitive information remains safe with Jamf Now’s powerful encryption of your entire drive and passcode requirements on all of your company’s gadgets. Manage your first three devices free, then pricing starts from just $2 per device per month.